Are the current USDA plans to grant Chinese companies the ability to process U.S.-produced chicken to then be shipped back to the United States just the warm-up for more sweeping changes? Chuck Schumer revealed that a report released to Congress indicates that steps have been taken to grant China’s slaughter system equivalency with that of the U.S., which, if true, would signify a major shift in food-safety policy. In a statement released over the weekend, Schumer calls the idea of establishing a market for chicken produced entirely in China “shocking,” especially “given China’s poor track record with regard to food-safety,” adding, “Chickens are one of the things that need the most care and inspections.” The USDA, however, says that the senator is overreacting. Current rules prohibit U.S. companies from importing chicken raised and slaughtered in China. (Pet treats like jerky made from chicken in China are another, sadder story.) It is thought that the USDA policy allowing four Chinese companies to process chicken produced in the United States, only to have the meat return and reenter the U.S. food supply, will ultimately lead to greater Chinese imports of other domestically produced meat. USDA has not found China’s poultry slaughter system to be equivalent and therefore poultry slaughtered in China is not allowed to be imported to the United States. The U.S. food supply is among the safest in the world, and the Food Safety Inspection Service is dedicated to maintaining that status. Elsewhere, the USDA maintained that it is obligated to review requests from foreign countries looking to export to the U.S., and that the official audit of China’s system was not yet complete. 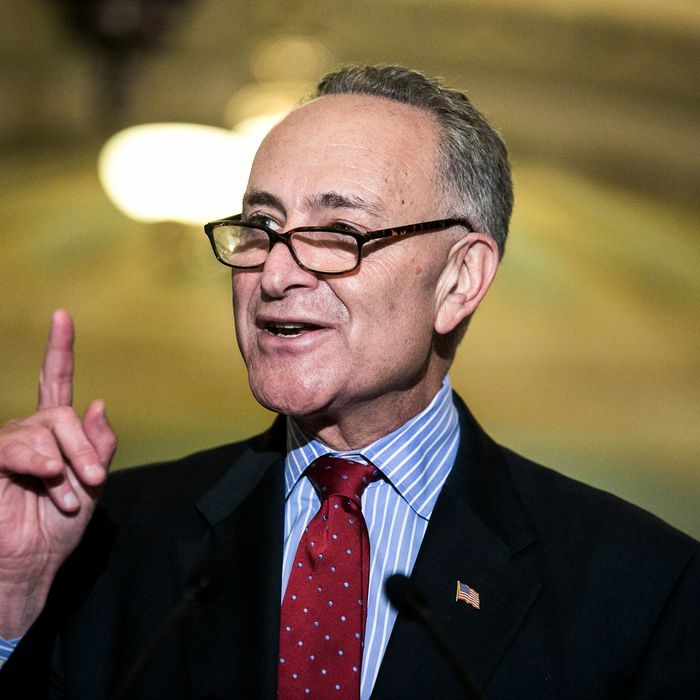 The agency did not specifically acknowledge whether or not, as Schumer has suggested, a determination of equivalency would lead to a broader change of rules regarding how China-raised poultry can be exported to the United States.